Taipei (Taiwan News) -- Chen Wei-ling's (陳葦綾) weightlifting performance in the 2008 Beijing Olympic games has officially been upgraded to gold, after two of her competitors have been disqualified for doping upon reanalysis of their samples, according to the International Weightlifting Federation (IWF). 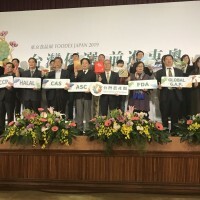 With the two medalists ahead of her disqualified, Taiwan's Chen Wei-ling, originally the bronze medalist in the women's 48-kilogram class at the Beijing Games, has now officially been awarded the gold medal after she passed the re-analysis of her own samples. 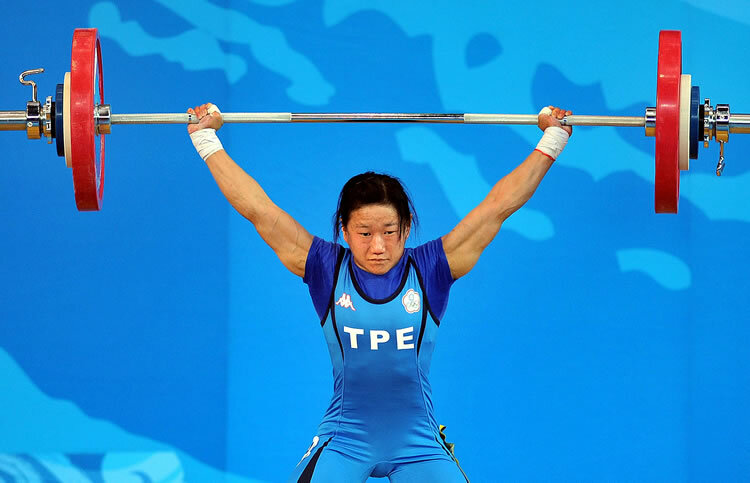 In December, 2016 Turkish weightlifter Sibel Özkan lost her appeal against the disqualification of her silver medal from the 2008 Bejing Olympics, after testing positive for the steroid stanozolol, which resulted in the Taiwanese weightlifter being upgraded to the silver. In January, the International Olympic Committee (IOC) announced that Chen Xiexia of China would be stripped of her gold medal after testing positive positive for GHRP-2, which stimulates the production of growth hormone. After two months of waiting for confirmation that she was clean of banned substances, Taiwan's Chen has now been awarded the gold medal, nearly nine years since the games took place. 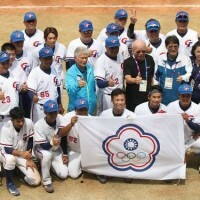 This now brings the total number of Olympic gold medals won by Taiwanese athletes to five. Chen Shih-hsin (陳詩欣) was the first Taiwanese athlete to win a gold medal when she won the women's 49 kilogram category in Taekwondo at the 2004 Athens Olympics. Another Taekwondo competitor, Chu Mu-yen (朱木炎), became the first male Taiwanese to win a gold medal, also at the Athens Games. 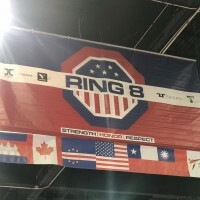 Like her teammate Chen, Hsu Shu-ching (許淑淨) has also recently been upgraded to the gold in the women's 53 kg for a previous event after the eventful gold medalist, Zulfiya Chinshanlo failed the doping retest of her results from the 2012 London Olympics. Hsu, was Taiwan's sole gold medalist at the 2016 Rio Olympics.